Lock patterns really do keep your device safer and secure against any unauthorized access when idle. But what if you forgot the lock pattern you used to unlock it? What should you do? 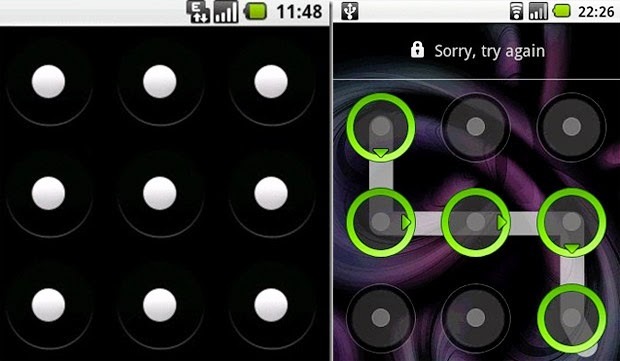 Well, just in case you forgot your lock pattern set to unlock your Samsung Galaxy Tab 10.1, here's a quick help for you. Follow these steps to get your problem solved afterwards. 1. Try to draw the pattern for at least five times. 2. If after the fifth attempt, still unsuccessful, you will be prompted with a notification. Tap OK.
3. Let the retry timer count down to zero. 4. Tap Forgot pattern to continue. 5. Enter the Username and Password for the Google account attached or linked to the device. 6. Tap Sign in to proceed. 7. Draw a new unlock pattern to replace the forgotten one. You may also delete the drawn pattern and create a different one. Just tap on Retry. 9. Draw the same pattern again and tap Confirm to confirm new lock pattern set to unlock the device. The lock pattern has been changed. Try to unlock your Galaxy Tab using your recently-created lock pattern. That should work by now.